Maria Sawczuk concentrates her practice in matters of corporate restructuring and bankruptcy. She represents debtors, creditor committees, and creditors in bankruptcy proceedings, out-of-court workouts and commercial lending matters, including loan restructuring and debtor-in-possession financing. 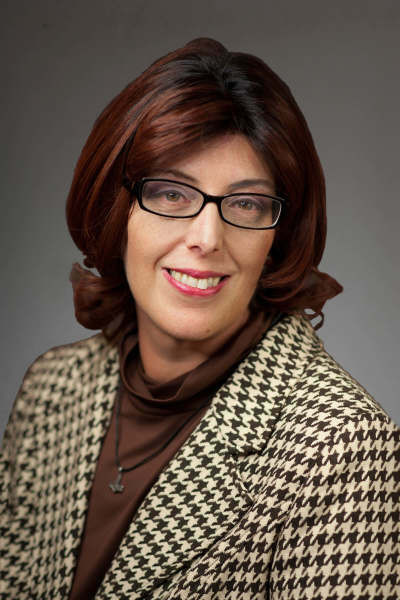 Maria has been primary or Delaware counsel to numerous creditors' committees, including the Chapter 11 cases of ATLS Acquisition, LLC (Liberty Medical); Nebraska Book Company, Inc.; The Penn Traffic Company; PPI Holdings, Inc.; Interlake Materials Handling Co.; Lehigh Coal and Navigation Company; and Freedom Forge Corp. (retirees' committee). She has also been primary or Delaware counsel for the debtors in many cases, including Saab Cars North America; Friedman's Jewelers and Crescent Jewelers; Owens Corning; Kellstrom Industries, Inc.; e.spire Communications, Inc.; Monet Group, Inc.; and Starter Corporation. She is involved in nearly every bankruptcy case in the District of Delaware, representing creditors, committees, liquidating trustees, landlord and tenants, equipment lessors, asset purchasers, plaintiffs and defendants in avoidance actions, and virtually every other type of participant in a complex case. While in law school, Maria was a member of the Villanova Law Review, the Order of the Coif and the National Italian American Bar Association. She also received the award for Excellence in Bankruptcy. "Despite Its Skeptics, Predictive Coding Gains Credibility." Journal of Corporate Renewal, October 2012. "Are the Days of the Knights Over? Lack of Liquidity Stymies Chapter 11 Cases" Journal of Corporate Renewal, February 2009. "Landlords Flex Muscles in Ongoing Tug-of-War Over Leases" The Journal of Corporate Renewal, February 2007.